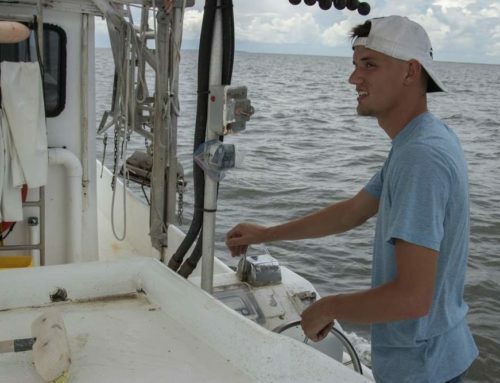 Scientists just completed mapping this summer’s area of low oxygen off the Louisiana coast. 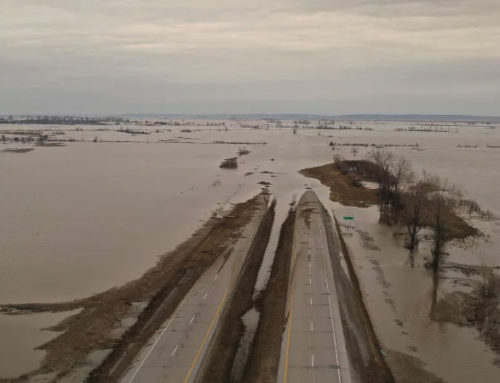 The area covers 4,400 km2 (1,700 square miles), the smallest zone since the Mississippi River drought conditions of 1988. 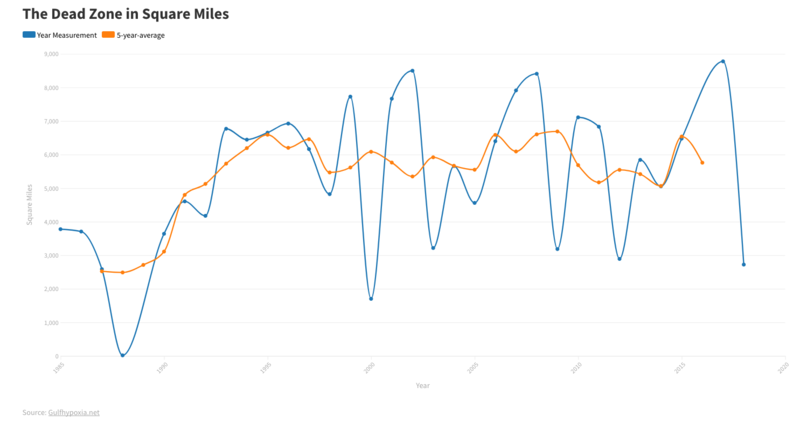 This year’s zone was 1/5 the size of the 1999 record-breaking 20,000 km2 (7,728 square miles). 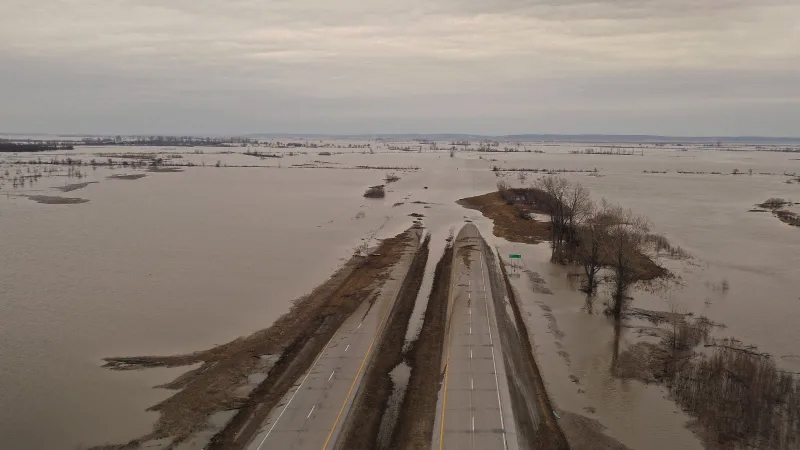 Since the Mississippi River flood of 1993, the mid-summer low oxygen area has usually averaged 6,000 to 7,000 square miles (15,000 to 18,000 km2), or roughly the size of New Jersey. Commonly referred to as the “dead zone,” hypoxia (meaning low oxygen) is an area of water covering the sea bottom with extremely low dissolved oxygen levels, from which fish, shrimp and crabs flee and other less mobile forms of sea life eventually suffocate. This year’s zone was just mapped on a 6-day cruise from the Mississippi River delta to near the Louisiana-Texas border. 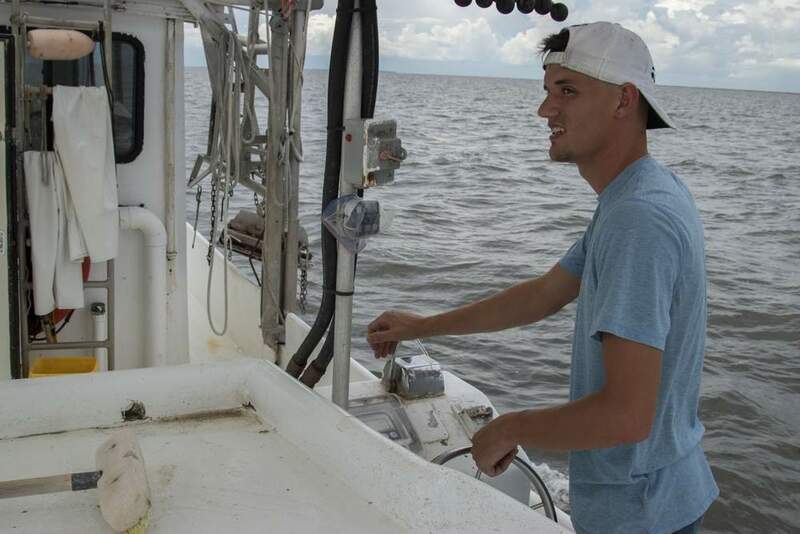 Several weather patterns and oceanographic conditions contributed to this year’s smaller size, said Dr. Nancy Rabalais of the Louisiana Universities Marine Consortium. Drought conditions throughout the Mississippi River watershed this spring resulted in a lower than average freshwater discharge of the river in March, April and May, and a lower flux of nutrients, particularly nitrogen, to the Gulf. The nitrogen is necessary for the growth of microscopic plants, algae, that grow in Gulf waters. The sinking of excess algal remains to the sea bottom and their subsequent decay leads to the reduced oxygen. The fresh water from the river is a necessary component of hypoxia in that it forms a two-layer system with the fresher water capping higher salinityGulf waters. The freshwater lens prevents the exchange of oxygen from the surface waters to the bottom. One natural method of alleviating the blockage of oxygen is for winds and waves to break down the physical structure, thus allowing oxygen to mix to the bottom. Higher winds and resulting waves this spring and early summer prevented the formation of extensive areas of hypoxia. 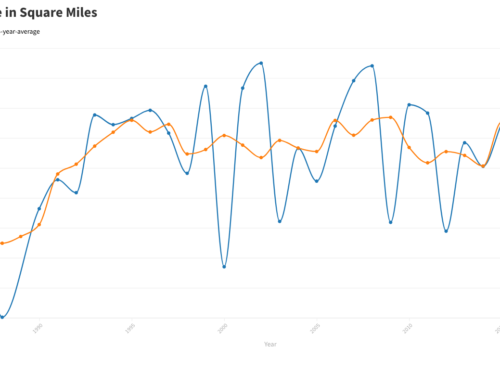 Although Mississippi River discharge rose in June and July, persistent winds from the west are driving this discharge eastward from the Mississippi River delta instead of onto the Louisiana shelf, the usual condition for much of the year. Thus, the fresh water and nutrients that fuel hypoxia on the Louisiana shelf are now moving elsewhere, namely towards Mississippi and Florida. 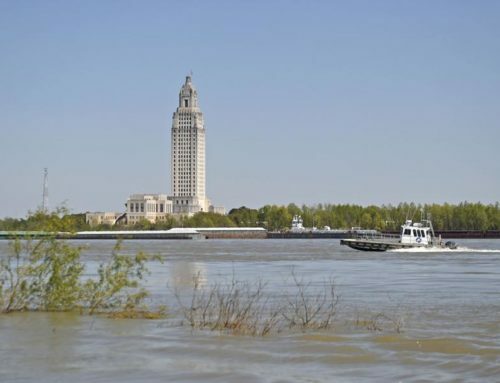 Most evidence of fresh water on the Louisiana shelf during the research cruise could be attributed to the discharge of the AtchafalayaRiver in south, central Louisiana that carries 1/3 of the total flow of the Mississippi. 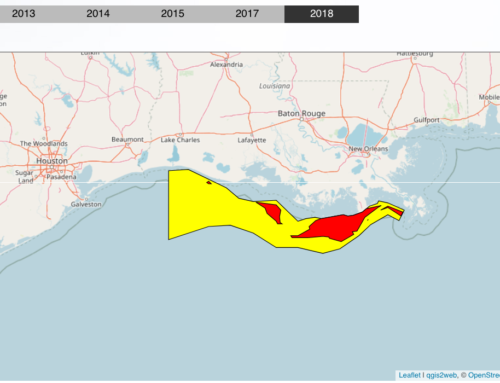 Low river discharge and low nutrient flux in the spring, higher than normal winds, and currents that carry the effects of the Mississippi River away from the Louisiana coast contributed to this year’s smaller zone. Some of the hypoxia was severe, with values close to zero. 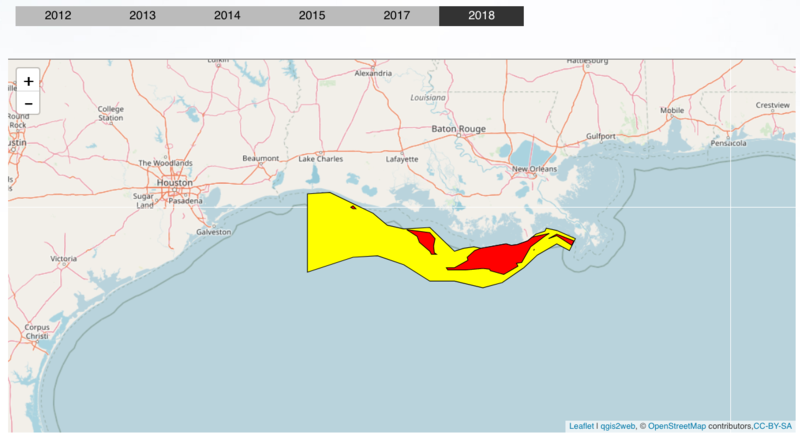 Dr. Rabalais predicted that if the mapping were conducted two weeks from now the area might be somewhat larger but potentially only up to 5,000 square miles, still much smaller than the long-term average. Federal, state and tribal officials recently published a plan for reducing nutrients in the Mississippi River watershed with resulting benefits to water quality both in the Gulf and in the states where water flows to the Mississippi. This plan was published in the Federal Register on July 11 with a 60-day comment period, available at http://www.epa.gov/msbasin/fr-actionplan.html. Participating in the cruise were scientists from Louisiana Universities Marine Consortium, Louisiana State University, Florida State University, DukeUniversity, and TexasA&MUniversity at Galveston. The program is funded by the National Oceanic and Atmospheric Administration, Coastal Ocean Program. For further information, contact Dr. Nancy Rabalais, LUMCON, 504-851-2836, nrabalais@lumcon.edu. See also http://www.nos.noaa.gov/Products/pubs_hypox.html for updates on the Hypoxia/Mississippi River Task Force or http://state-of-coast.noaa.gov/bulletins/html/hyp_09/hyp.html and http://www.cast-science.org/pdf/hypo.pdf for information on Gulf hypoxia.